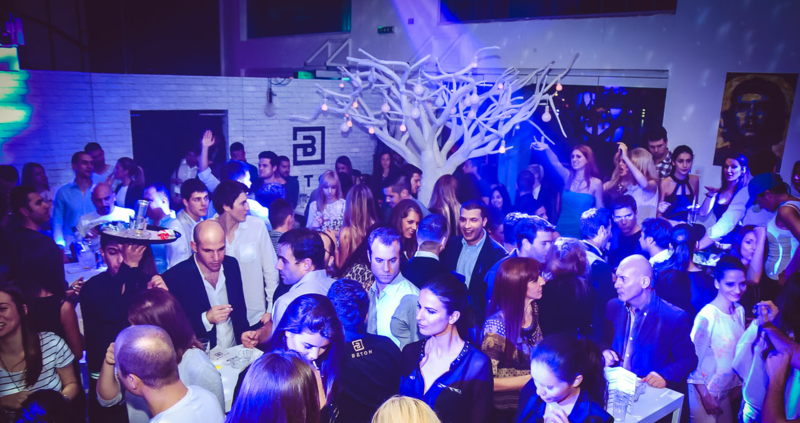 Beton Club is the newest winter club, located at the most exclusive place in Belgrade, Beton hall on the Sava River port. Club Beton is a new, exclusive but urban place that will greatly resemble the clubs abroad. It is designed for fans of electronic music, and works on Fridays and Saturdays from midnight until 04h. Famous Belgrade DJs known for great electro house parties are resident DJs. In addition to the music program of the current season will be enriched, and other various facilities, performances, fashion shows and exhibitions. Excellent service at a high level, a wide selection of drinks, the craziest night in the city and all that benefits of clubbing experience – all this and much more will Beton Club give to the Guests. Beton with its ambience and the service offers a unique experience of a real jet-set parties, glamor and absolute chic. It is also a place where people meet different cultures, nations, tastes, views of the world, who come here to refresh your senses, find inspiration or muse, or just indulge yourself enjoyment. It starts to get crowded at 00:00 and works till 4 am.